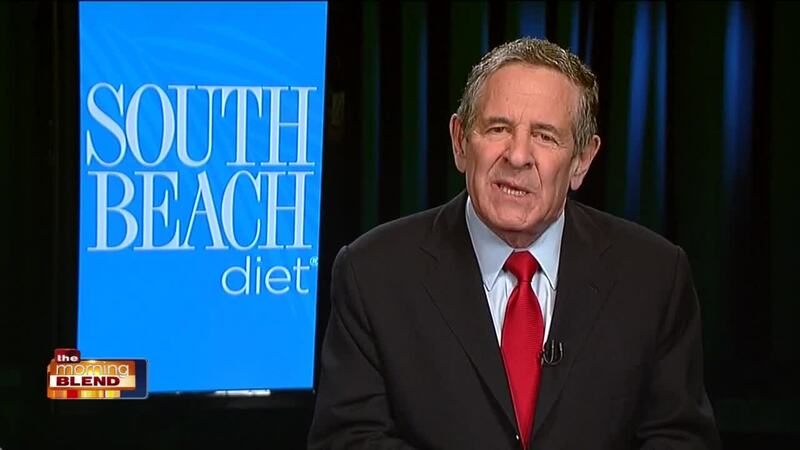 Sixteen years ago, revered cardiologist Dr. Arthur Agatston introduced the world to the South Beach Diet®, a heart-healthy and revolutionary high protein, low sugar, low carb approach to dieting. The South Beach Diet principles have stood the test of time and the program is a trusted choice of millions. There are more than 23 million copies of The South Beach Diet and its companion books in print worldwide.